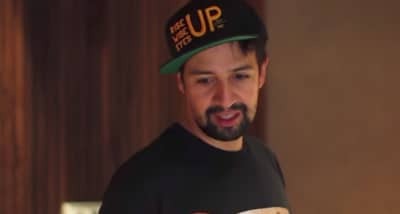 Lin-Manuel Miranda will be collecting supplies for Puerto Rico in Washington Heights. 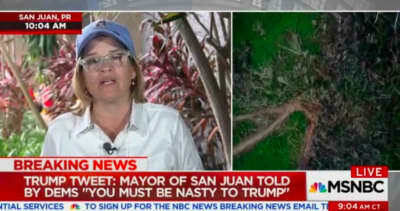 The mayor of San Juan advocates for Puerto Rico even as the President calls her names on Twitter. 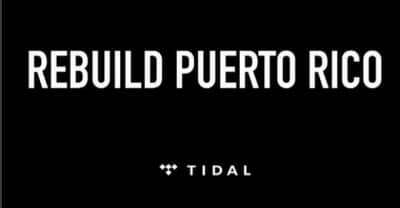 Find a location near you to donate. 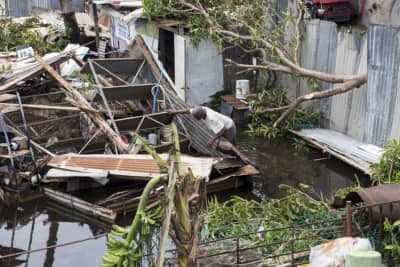 After near silence from the White House, Puerto Rico needs support.